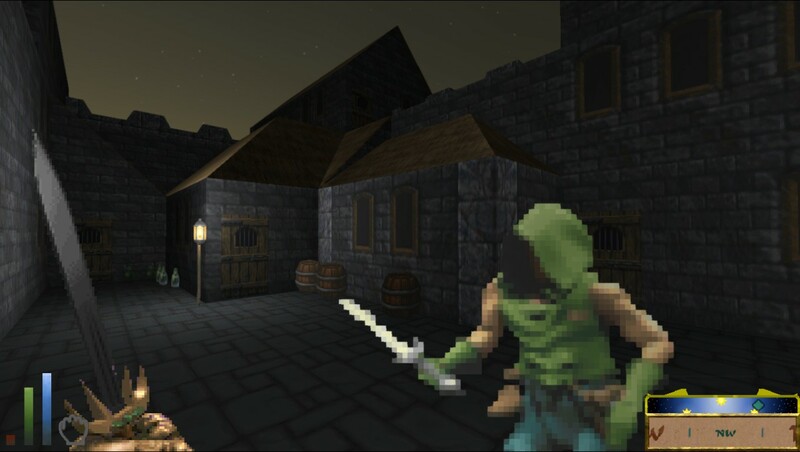 -Find treasure, find a quest(WIP), or stumble upon a group of bandits! Maybe a rare chance to see a Daedra Lord with minions! 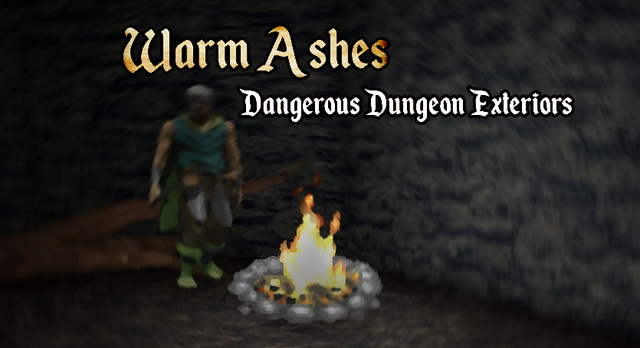 Version 2 of Warm Ashes is now out. Please give any feedback! It's in it's very basic form at the moment..
4. Type " start quest WAQ00 "
-Add reputation/Skill checks to determine how it can affect the outcome. Last edited by Kamer on Wed Apr 10, 2019 12:07 am, edited 15 times in total. I installed it and initialized the quest. 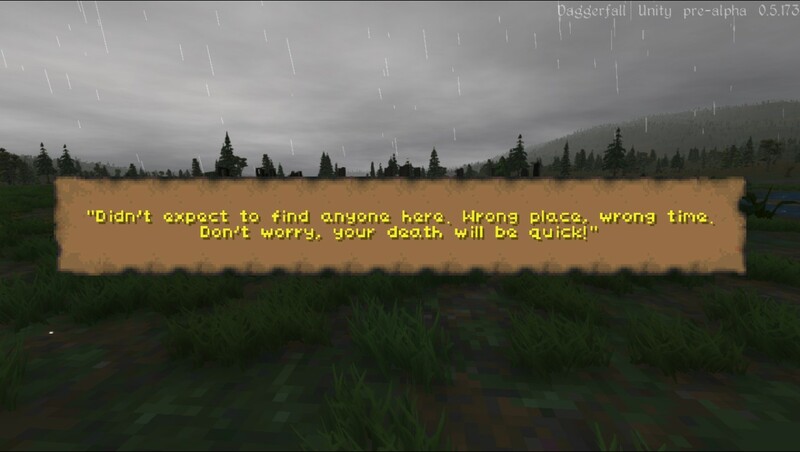 I travelled to a couple of dungeons but nothing happened right away, so I'll have to leave it running while I do other things. Quite ambitious for a first public quest! Once you feel it's finished, there's a way to create a quest pack for it so it can initialize on its own. Hazelnut taught me how to do it for my Perpetual Quests, and I can show you the same for Warm Ashes. It depends on a region's size as well. If you really want to test it out to the fullest, go to a region like Betony where there are only a handful of places. Places like the wrothgarian mountains are so huge that these events can be real rare. Also with how the quest system works, some dungeons maybe chosen twice. That means the 80 places chosen are either 80 at the max or less. I reuploaded the file. I put in a small fix. 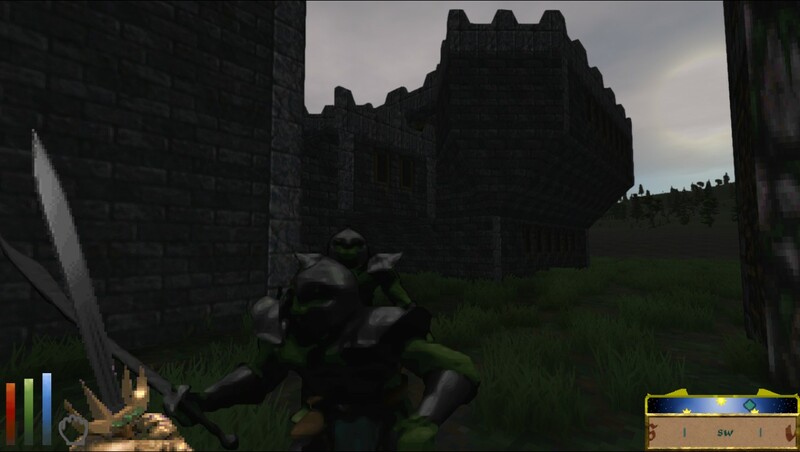 Work on Sieges are going well. Friendly keeps are actually friendly now. If you want to be an evil warlord and piss off your current region, feel free to attack them and start a siege. 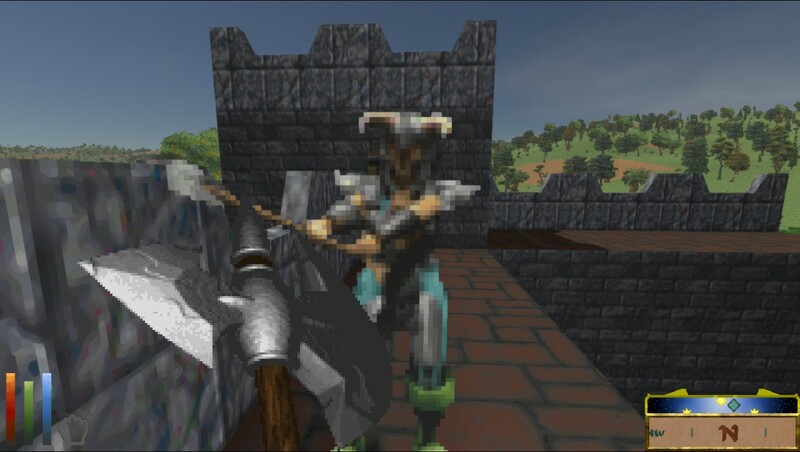 Well done, this looks like a very fun mod to play. Thanks Interkarma! I'm pretty dedicated to this project because I love Daggerfall and nothing is more fun than random events. I got basic Siege functions down for Outcome1. I want to get it working in a basic form before I do anything else. 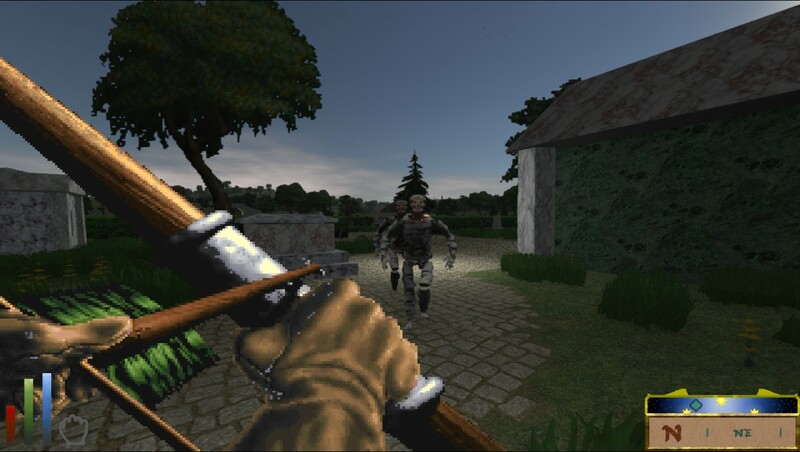 -The First: Starts the Siege, hordes of enemies will attack the player over time. -The Third: After hour two has past, the leader will appear. -The Fourth: This Ends the siege. Remaining enemy numbers will stop. Player will be rewarded. At current moment the only way to win a siege is to survive the two hours. When ready I will implement other ways like taking out the enemy leader, killing so many troops, etc. Then after I'm happy with how sieges turn out overall, I'll begin work on getting paid by rebel forces who want you to clear out keeps for them. Hey guys, with the new Daggerfall Unity Build up, I can update this quest pack as well. 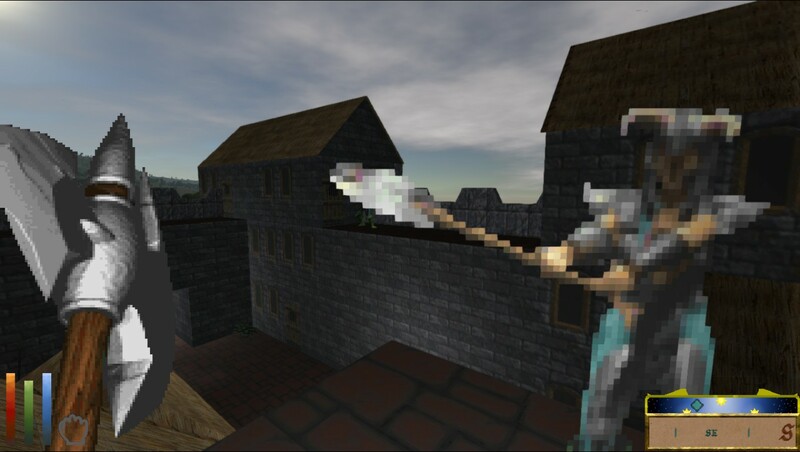 -All dungeons are supported! The random dungeon selection has been retired and now all dungeons have a chance at random events. -Unzip files to within the QuestPack folder.